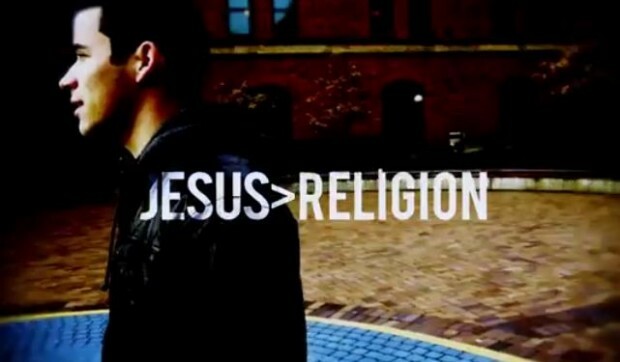 This young guy wrote this poem explaining just how different Jesus and Religion really are. THIS is what I believe in. THIS is what I do each time I’m going to a “church meeting”. This dude has the right idea. To Jefferson Bethke – I say thank you! < Previous What the heck is SOPA and PIPA? Next > Just another photo blog?